The Ski Utah Silver Pass is good for UNLIMITED skiing & NO BLACKOUT DATES at each participating Utah alpine ski area and cross-country ski area. 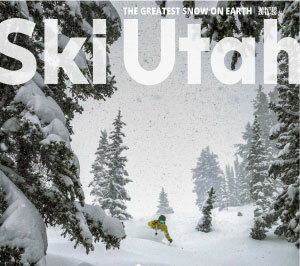 The Ski Utah Gold Pass is the only transferable season pass, good for UNLIMITED skiing & NO BLACKOUT DATES at each participating Utah alpine ski area and cross-country ski area. Gold & Silver Passes have limited quantities, if you would like to purchase either pass, please fill out the below form and we will contact shortly. Passes will be offered to new applicants in the order in which the pass requests have been received. For any further questions, please include the inquiries into the comment field below.